Debbie Murawa is a Private Banker serving Morgan Stanley Wealth Management offices in Oklahoma. 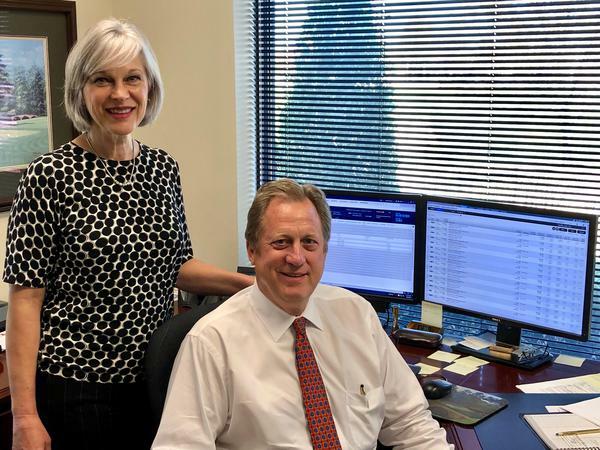 Debbie began her career in financial services in 1984. Prior to joining Morgan Stanley in 2013, Debbie was a Wealth Management Banker at Merrill Lynch. 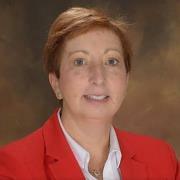 Debbie has also worked as a Premier Client Manager and as a Consumer Market Manager at Bank of America. Debbie resides in Broken Arrow, Oklahoma, with her husband. Outside of the office, Debbie dedicates time to local community organizations and has volunteered at several organizations, including Prevent Blindness Oklahoma. She is also an avid traveler.